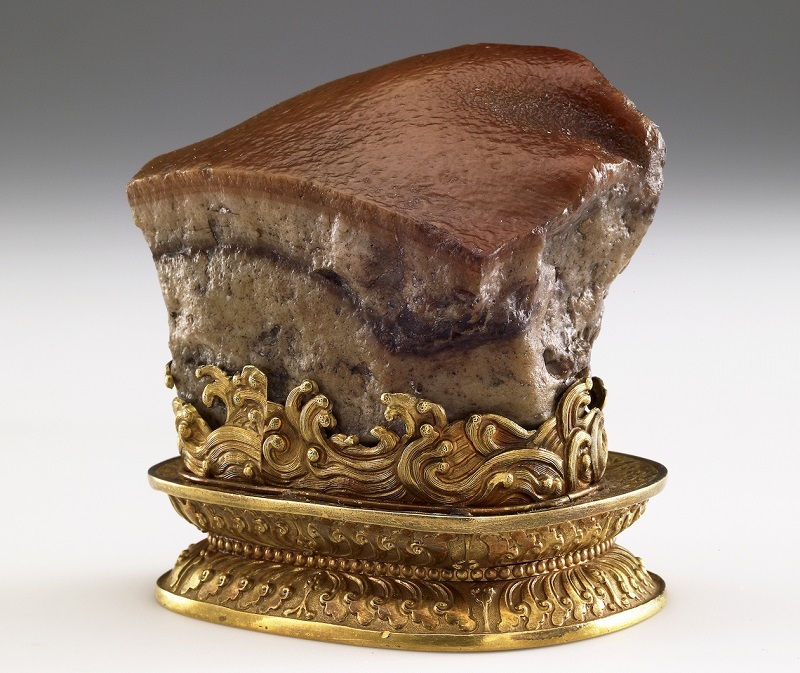 Dozens of artifacts from National Palace Museum, including some of its famous items, are set to go on display in Australia for the first time, according to the Taipei City-based facility Dec. 23. 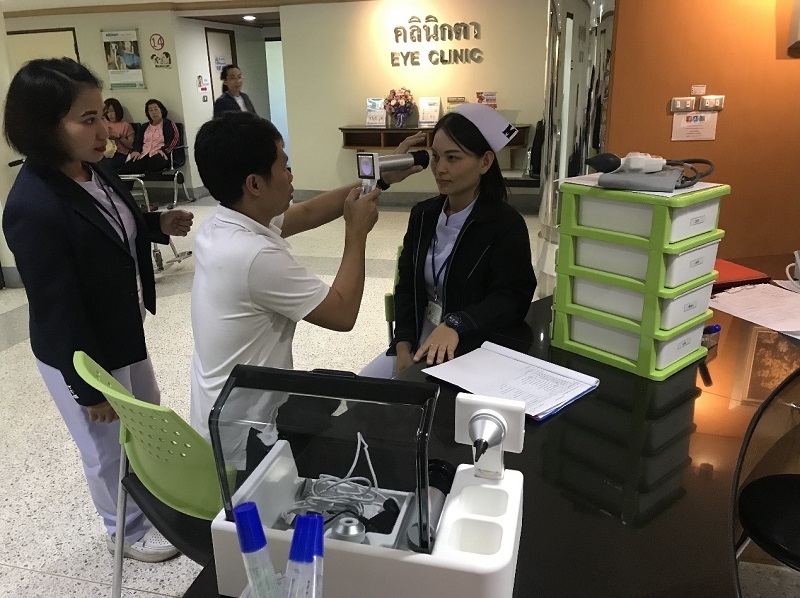 Changhua Christian Hospital in central Taiwan recently donated smart health care equipment to two Thai hospitals as part of government efforts to expand medical cooperation with the Southeast Asian nation under the New Southbound Policy. 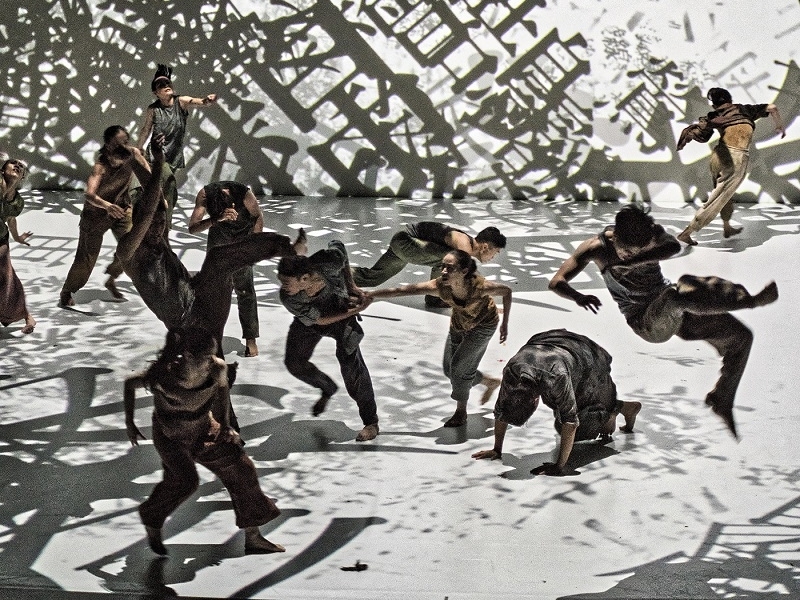 Taiwan’s Cloud Gate Dance Theatre is set to perform its acclaimed show “Formosa” March 16-17, 2019, in Kuala Lumpur as part of government efforts to strengthen cultural ties with Malaysia under the New Southbound Policy. 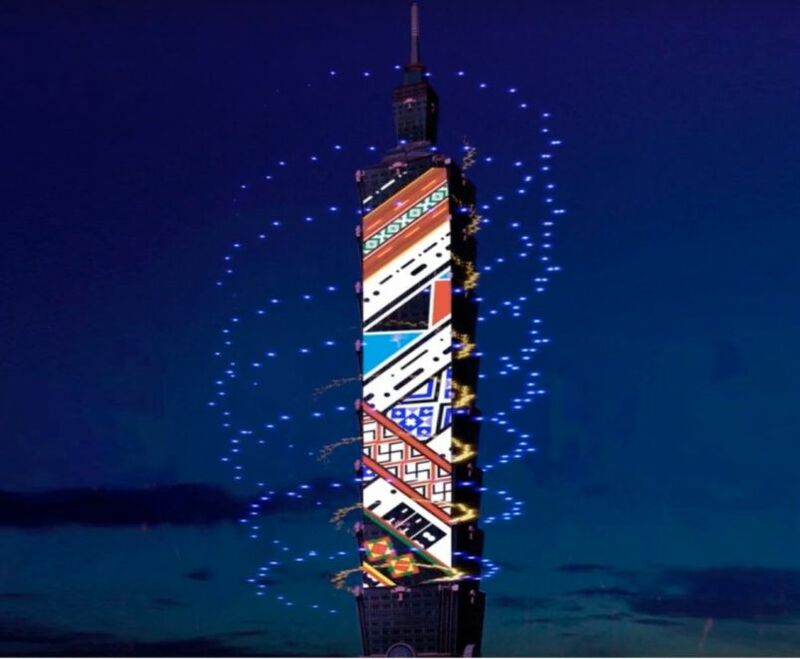 Taiwan’s landmark Taipei 101 will ring in the New Year with 16,000 fireworks and sparklers, a light show celebrating the nation’s attractions from food to freedoms and a soundtrack sung by an indigenous choir. 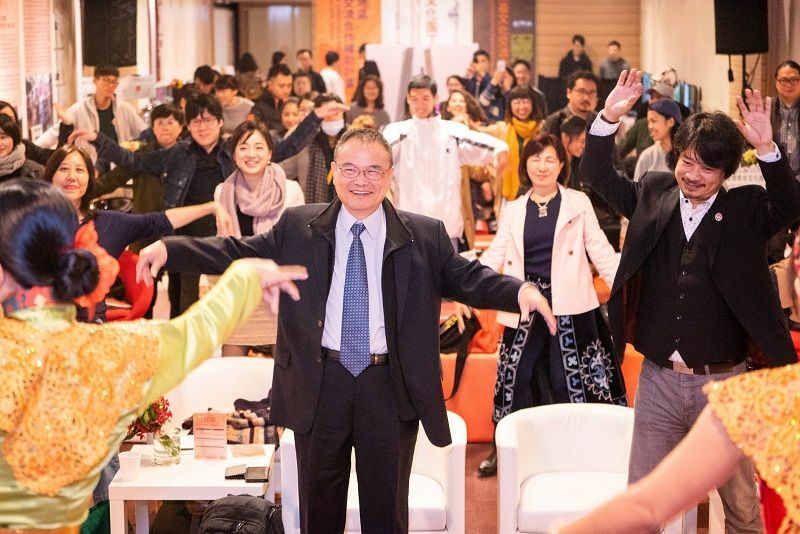 Taiwan is making great strides in forging deeper cultural ties with New Southbound Policy target countries, with a total 23 arts cooperation projects launched in line with the initiative this year, according to the Ministry of Culture Dec. 14. 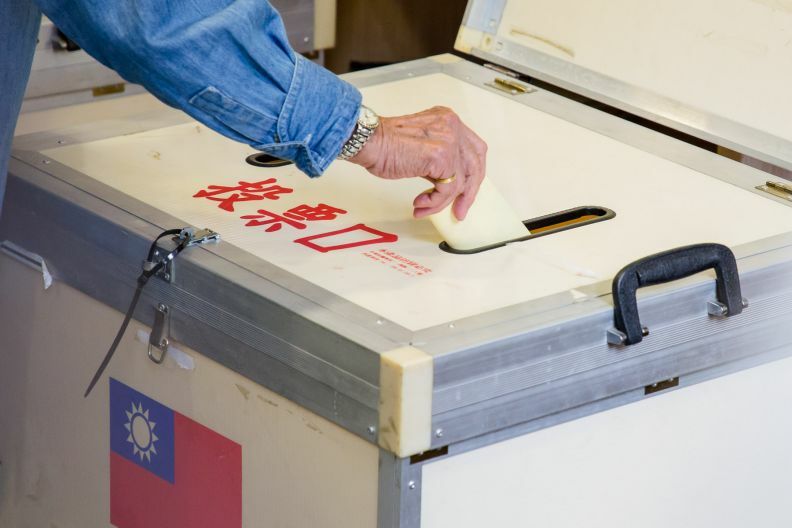 Taiwan is ranked second in Asia and 10th among 162 countries and territories around the world in the latest Human Freedom Index released Dec. 10 by three international public policy think tanks. 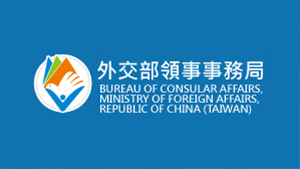 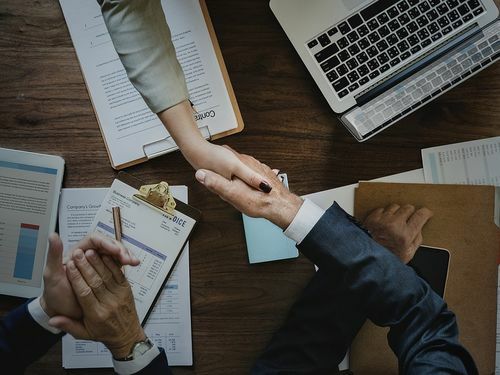 Taiwan has been admitted into the Cross Border Privacy Rules (CBPR) system under the Asia-Pacific Economic Cooperation (APEC) forum, the National Development Council (NDC) said Monday. 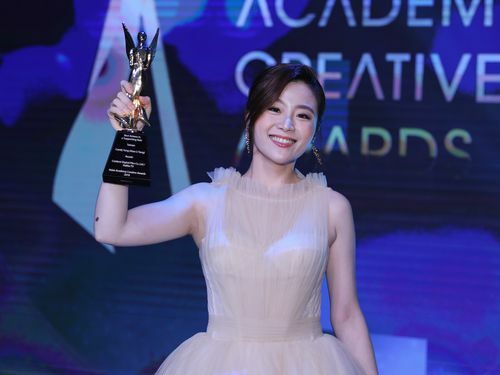 Taiwanese actress Candy Yang (楊小黎) won the Best Actress in a Supporting Role Award at the 2018 Asian Academy Creative Awards (AAA's) in Singapore on Friday, with her role in the TV series "Roseki," produced by Hakka TV Station. 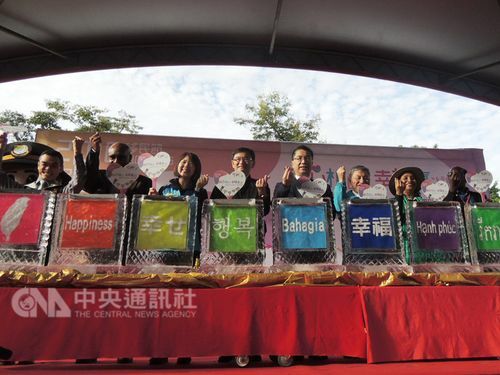 Interior Minister Hsu Kuo-yung (徐國勇) on Sunday honored an Indonesian migrant worker whose fund-raising efforts over a 10-year period helped establish the first mosque in Pingtung County earlier this year.